Moving house can be a very stressful process. You probably do not realise how much you actually own, and when it comes to putting it all in boxes you will probably find that there is a lot that you no longer need. Many people hoard a lot of old furniture or items because they feel like they will need it again in the future, but realistically, the items are probably better off being disposed of. The first step towards getting rid of unwanted junk during your next house move is to look at the size of the problem and see what you actually can throw away. In some cases you will need to be ruthless, because it is all too easy to keep things that you don't really need and still simply store them in your next loft or property to deal with another day! 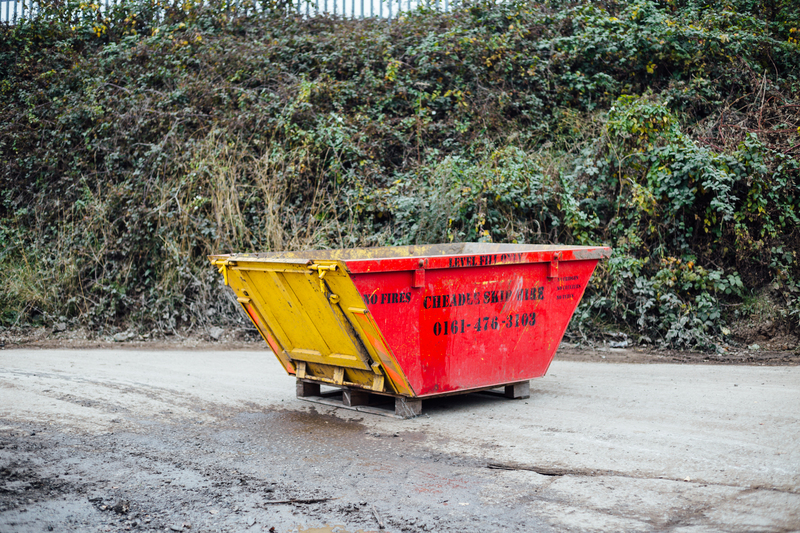 After you have analysed how much waste you have in your property, you might want to think about hiring a skip so that you can get rid of all of the junk in a very convenient and clean way. This is much easier than simply putting old items in bin bags and trying to move them to and from the local dump or waste disposal centre. Clutter can actually cost you a lot of money when you move, as a property removal company may charge you on the number of boxes that you need to shift from one property to the next. Getting rid of all of these items before you package them up and take them to the next house is a good way of giving yourself a fresh start and saving money at the same time. 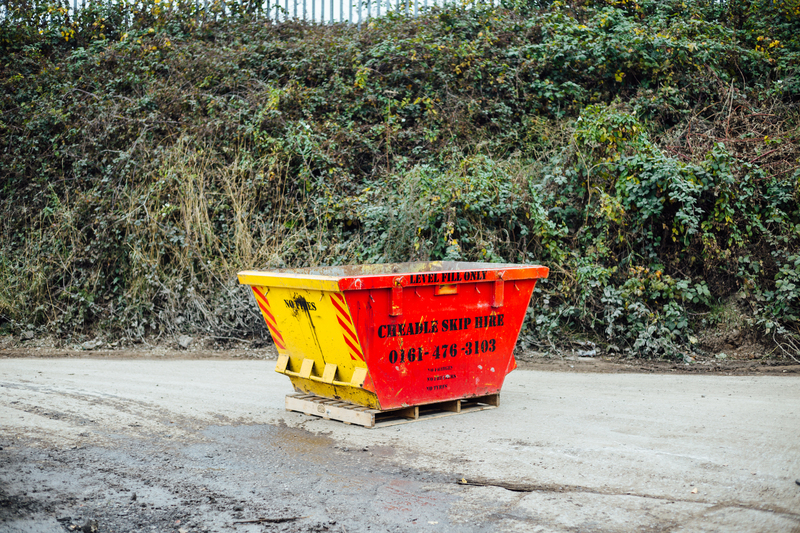 A skip will be placed where ever you need it to be, such as on your driveway or in your garden if the skip can fit in this area. 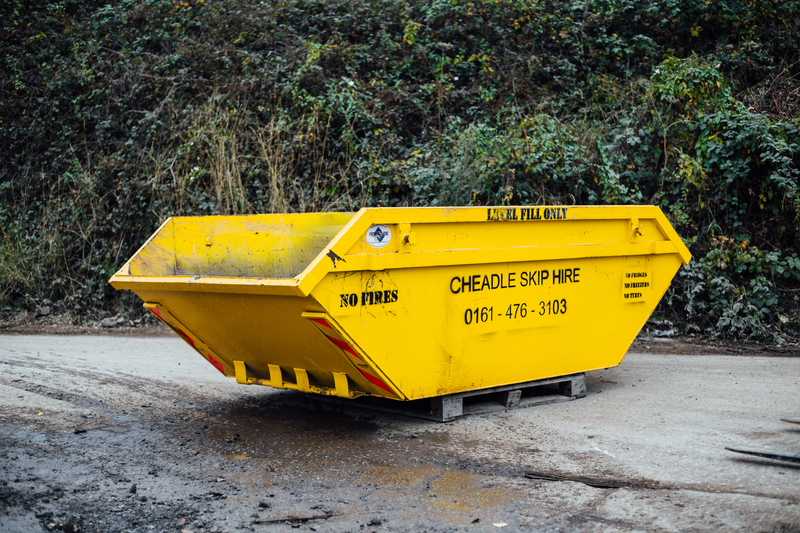 A professional skip hire company like Cheadle Skip Hire, working in the Heald Green area and surrounding towns, will be able to recommend the size of the skip based on the requirements that you have. You can put just about anything in the skip, apart from hazardous materials or things like white goods. 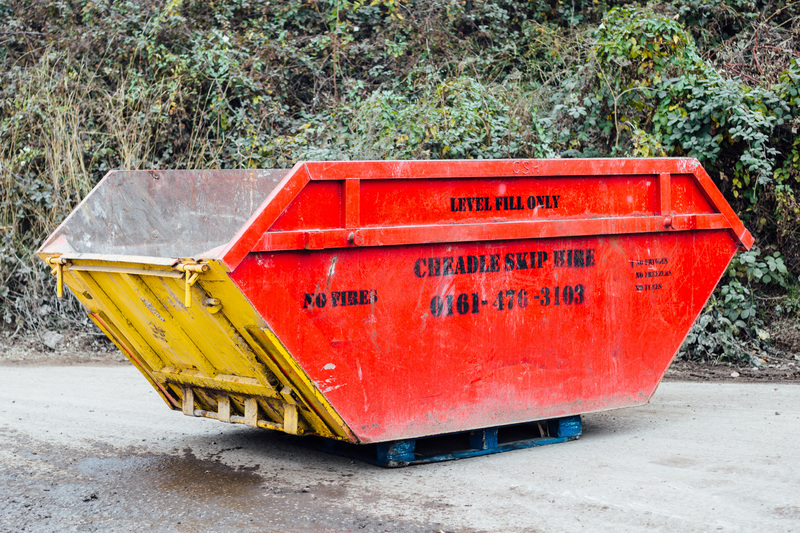 The skip hire company will then pick up this skip when you finished with it, so you can get on with your house move without worrying about your unwanted junk eating into your time.